Somany (PG) Institute of Technology & Management was established with the aim to provide effective education in both Management & Technical field. 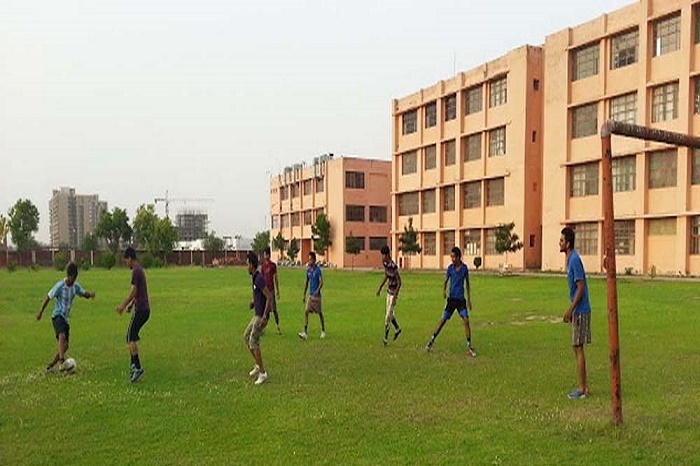 Institute offers supreme atmosphere for learning and also for peculiar grooming. 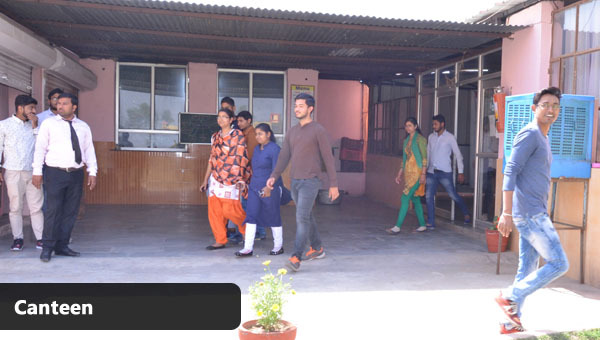 The institute is surrounded by Multinational Corporate Companies thus it offers corporate atmosphere to the students. High typical of self-restraint is upheld in institute to accomplish excellence in mission of superior position in the domain of technical & Management education. Institute has a best training center & placement cell which coordinates actively and offer job placements for the aspired candidates to retain step with constant change of technical world, each individual has to attend the summer internship and training classes. Placement cell imparts Industry based education which helps the candidates to learn from an industry perspective and can understand the expectations & job profile of industry. Placement cell conducts seminars in which corporate companies visit the college and give a brief introduction about the job summary by interacting with the students.